Last week, I wrote about the killing of Iraqi Christians by extremists in the name of Islam. Unfortunately, events over the weekend require me to return to this topic yet again. Just after midnight January 1st, there was a deadly attack in Alexandria, Egypt on the Saint’s Church. Twenty-one people were killed and some 79 were injured as a car bomb exploded outside of the church after New Year’s Mass. Not only is this event tragic but it puts the Coptic community in Egypt on edge ahead of their Christmas on January 7th. This year’s Christmas celebrations in Iraq were subdued. Many of Iraq’s Christian citizens have fled after the massacre in the Syriac Cathedral of Baghdad where gunmen from a group linked to Al-Qaeda took over 100 hostages. In the end, 44 were killed. The fact that Christian citizens in Iraq fear for their life and have become the targets of violence by people claiming to act in the name of Islam troubles me. 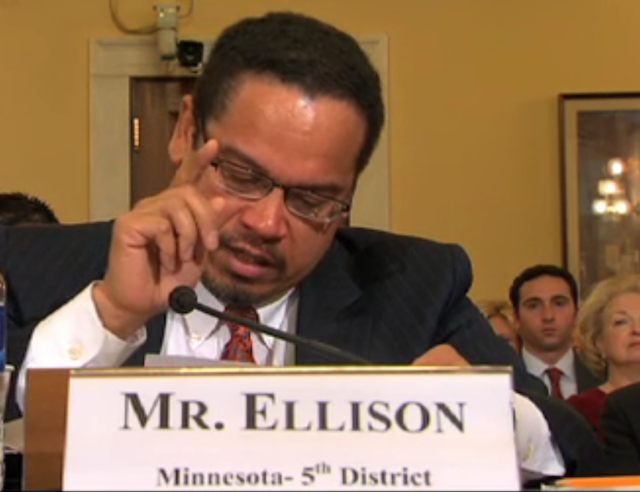 It is another example of a group of Muslims taking Islam hostage to put forward their own political agendas. In light of the news today of the arrest of Faisal Shahzad, a recently naturalized US citizen of Pakistani descent, who is charged with attempting to detonate a car bomb in New York’s Times Square, the last Inside Islam radio show on Jihad becomes even more timely. Jean spoke with Michael Bonner and Faisal Devji on the meanings of jihad and how many who claim to be jihadists are actually operating outside of Islamic law. Devji, in particular, emphasized that those involved in violent operations are acting as individuals, unlike in the tradition where jihad is a collective activity ordered by a leader like a caliph. Moreover, these individuals are not necessarily acting out of religious motivations, although they use religious discourse as the framework, but out of ethical reasons, like problems with US foreign policy. While many people assume that textbooks reflect history as fact, often they really indicate the position of the author. This is an important issue because students receive much of what they learn in school from textbooks. 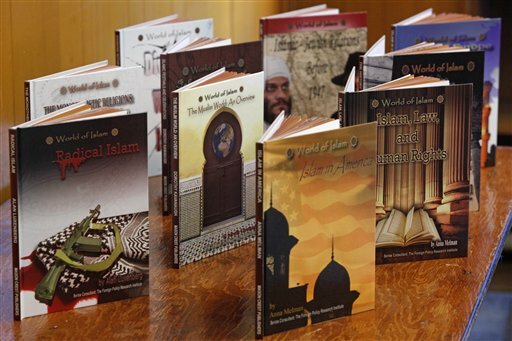 It is for this reason that the Council on American-Islamic Relations began a campaign last month against the “World of Islam” books put out by Mason Crest Publishers in partnership with the Foreign Policy Research Institute.